When I took up the sport of throwing myself down a mountain at warp speed I never thought the likes of Jackson Hole Mountain Resort would be for me. Too big, too powerful, too out of my league, thought I, while pushing pizza and French fries on the snow. As I progressed to the not so perfect parallel turn in Australia and New Zealand, I started to venture further afield to places north of the equator and always I heard more and more murmurings of Jackson. An elusive mountain that would surely inhale me for breakfast and throw me back out with the smoke. When I discovered the tales of Corbet’s Couloir and the steep straight vertical air into a tight turn to access the couloir, I thought there’s no way Jackson is for me. So I schussed my luxury tush down the slopes of Aspen into slope side diners for truffle fries and lemon drops instead. But still I heard those Jackson whisperings on the wind from those who hiked Aspen Highlands Bowl for breakfast then did it again before lunch. With all the hype I started to hear about Jackson I also started to fear it wouldn’t live up to my expectations if I went, even after I too had hiked Highlands, hit up Telluride chutes, carved up Vail’s back bowls and stepped out of a helicopter (sorry, not sorry) onto virgin snow. But you can’t count yourself a true skier or snowboarder or a true ski or snow journalist until you’ve hit Jackson, right? You also just can’t fight Jackson, if you ski or snowboard it’s in your cards, your waters, so you may as well give in and go earlier rather than later. Trust me, the fuss is real. There’s something about riding the Jackson Hole tram with 99 other people. That big red box in the sky that transports big mountain skiers and boarders to the buffet of their dreams – an all you can ride fest of pristine powder, pillows, trees, chutes and bowls. Then there’s that foreboding voiceover emanating from the speakers as the tram nestles into it’s top station and the driver reminds skiers and boarders that the terrain up here is extreme, expert and advanced and everyone shouts out “if you don’t know, don’t go”. Of course, if you’re freaked out you can just head into Corbet’s Cabin for waffles before riding the tram back down, no one the wiser. Those waffles alone are worth the 9 minute trip up and the loonnnng tram line on powder days. God no. Sure, fifty percent of the mountain is advanced to expert and amazing terrain. But few Jackson skiers and boarders want you to know about the intermediate or even beginner terrain. That spoils the kudos, right? 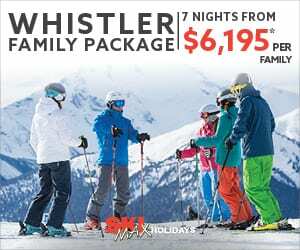 The best part is if you have a family or group of mixed skill levels you can all ski Jackson. Forty percent of Jackson’s skiable terrain is actually intermediate and 10 percent is beginner. There’s even the new Solitude Station that launched this winter, a mid mountain ski school complex designed for those new to skiing and the mountain. 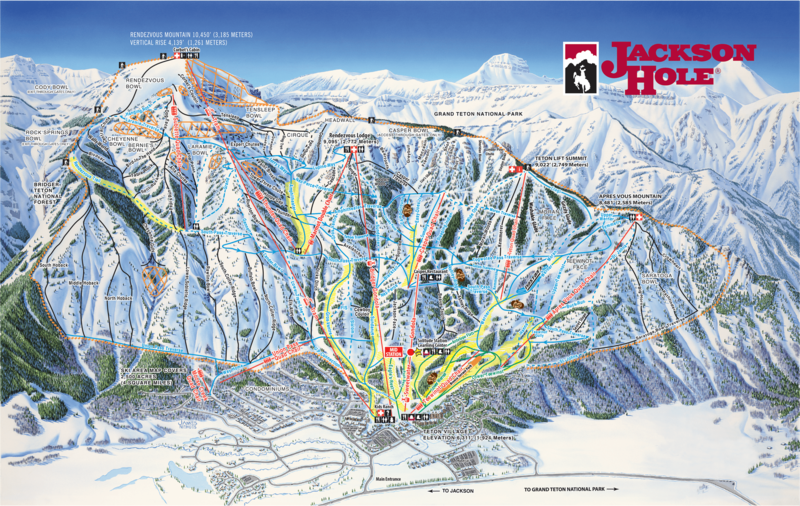 Jackson Hole Mountain Resort is actually set up across two mountains – Après Vous and Rendezvous. 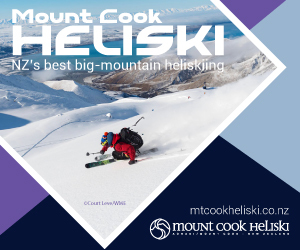 Together they offer 2500 acres of skiable in bounds terrain with over 1200 metres of vertical rise linked by two high speed gondolas, four quad chairlifts, two double chairlifts, one triple chair and that big red tram. Few resorts have a backcountry gate system akin to Jackson’s whereby skiers and boarders can leave the resort boundary to access 3000 plus acres of untouched powder. Though be warned, this isn’t Disneyland, people, the backcountry of Jackson can be serious terrain so take a guide. Qualified guides can take you to terrain suitable for intermediate, advanced or expert powder skiers for the best snow days of your life. The kind of days you boast about over beers at every après bar around the world. While it’s all good powder fun, Jackson take backcountry safety seriously, they produce safety videos, run avalanche safety awareness and have installed a Backcountry Awareness Centre in a cabin at the top of the Teton chairlift and cameras near the backcountry gates into the extreme Granite area. If you came here looking for cowboys then you’ve come to the right place. Head to the tourist style Million Dollar Cowboy Bar and pull up a saddle to order a drink or hit up The Stagecoach Bar in nearby Wilson on a Sunday night (locals favourite) for some boot scooting dancing to a live band. If you just want to buy some pre-loved cowboy boots then get yourself to Vintage Jackson Hole on Mercill Street. Skiers and snowboarders can either stay at Teton Village which is at the base of the ski resort or in downtown Jackson about 20 minutes down the road. Most hotels have shuttles between town and the slopes so you can get the best of both worlds no matter where you stay. The town of Jackson has plenty to keep you fed, drunk and amused. Head to Persephone’s for baked goods and barista coffee, locals favourite Pearl Street Bagels for bagel sandwiches as big as a moose head, Mr Chen’s for worst kept secret Chinatown style fare, Hatch for fusion tacos, Figs for middle eastern at Hotel Jackson, The Kitchen for asian fusion, Bodega in Teton Village in an old gas station for grab and go and slushy cocktails. Try the Four Seasons Westbank Grill for steaks in Teton as well as Il Villagio Osteria for contemporary Italian. Did we mention The Mangy Moose? If you want rowdy après and classic American fare then this long time institution has your name on it. The laid back Grand Targhee ski resort over the pass is ideal for a sneaky side ski and snowboard day trip where the vibe is seriously chill. Sign up for a half day or full day cat skiing from the resort base and thank us later. 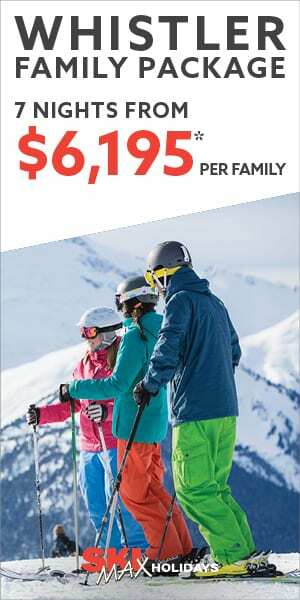 The Targhee Express from Jackson is US$123 for an adult and includes transport to and from Jackson and a lift pass at Grand Targhee. Head to the Grand Teton National Park for a full day photography tour or a wildlife safari or a day trip snow mobile tour to Granite Springs hot springs. Jackson has so much going for it and on in it that it’s hard to know where to start. The elk refuge for wildlife or the moose that swim the cold rivers on the way into and out of town; the innovative multi story Vertical Harvest green house that grows produce year round down town; the locals, the uber cool Mountain Dandy hipster shop for men, the Hollywood types that live incognito, the list clearly goes on.